This is what I very affectionately call the WTF-Wing. I took the Nebulon Ranger concept from the old Jedi comics and concepted it out a LOT. The original had this super cool asymmetry but didn’t make any sense with regard to how the engines were set up only on one side away from all the mass (it should just spin in circles). 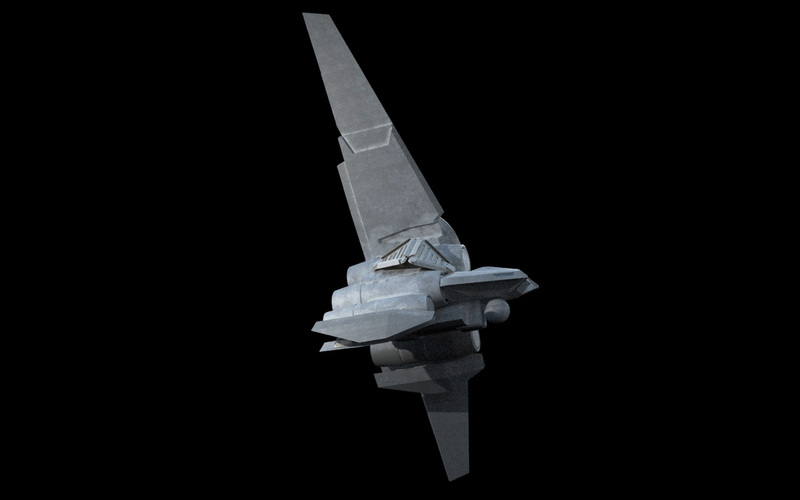 Plus the scale was a bit ambiguous – is it a starfighter? freighter sized? 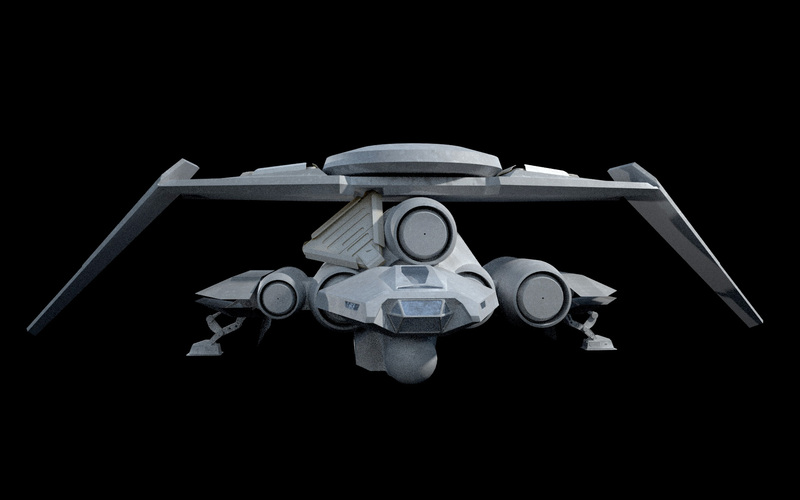 So I took the general vibe of the design, swapped the wing side because why not, and scaled it at transport scale – it’s about the overall structural volume of an Assault Transport, but obviously hideously inefficiently distributed. I then adjusted the massing forms to make it look like it had thrust balance, and spent a lot of time figuring out how it would land in a cool way. Fly asymmetrical, land symmetrical. 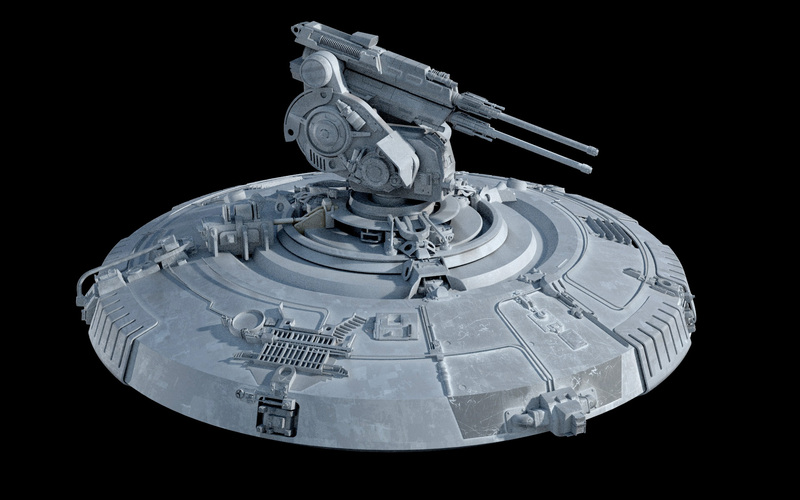 I figured it could be military or civilian, but either way it would be a fast scout/courier/prospector/survey ship – modifiable and probably often heavily modified, but that circular dish seemed like a sensor so I went with that and added more sensors to fit. 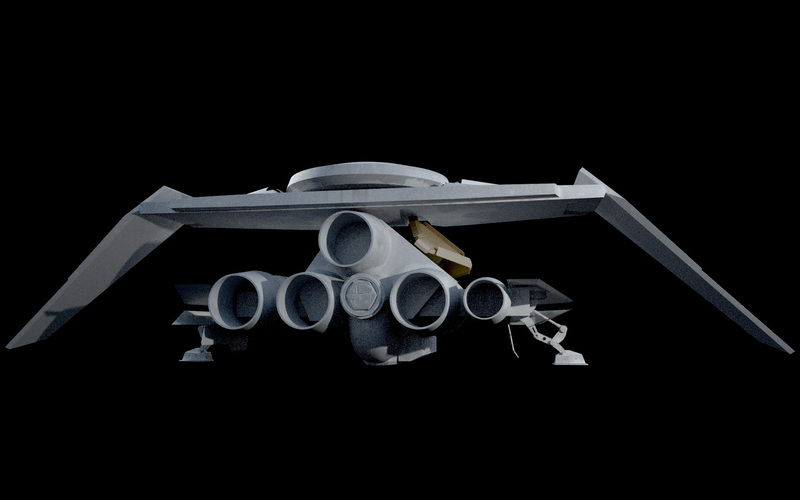 The “head” is the crew compartment, and there’s an engineering deck above and to starboard under the sensor elements, and the bottom bay is a cargo and maybe light vehicle storage area. If it were an RPG ship, room for a party of 6 very comfortably (I have a whole backstory for the interior layout now). It’ll spend a lot of time in space, so needs an airlock – there’s an extendable one aft to interface with ships and stations without landing. For scale the front-most center windows are about standing human height and the whole thing is ~33m long. Power density could potentially be high (it’ll use >50% volume for power and propulsion on Assault Transport volume, which already had starfighter performance while probably using 25-30% volume for power systems). 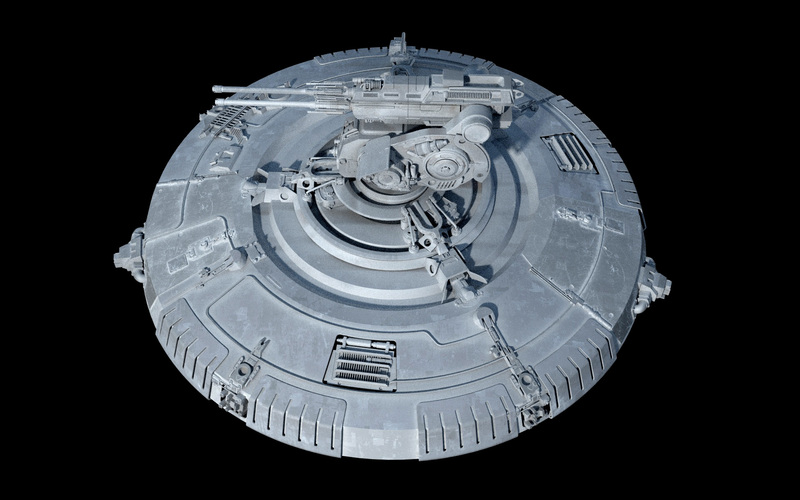 OK shields but nowhere near the same firepower – it’s not a ship designed to fight. Ultralight turbolasers – good against starfighters and transports, totally useless against capital ships. The design allows for some reasonably good firing arcs though. Compare against an ATR, which has 4 light turbolasers, 4 comparable ion, and a heavy warhead load. Only Jedi would be — enlightened enough — to fly something that wild. I’d imagine that it would be a royal pain to fly without the aid of the Force, but its highly unconventional layout would let you pull maneuvers that no one would expect or know how to react to, something a canny pilot would take full advantage of. The thrust is roughly balanced around projected center of mass, so I don’t think it would be that weird. But the option does exist for some really weird sudden maneuvers in the hands of an experienced pilot. 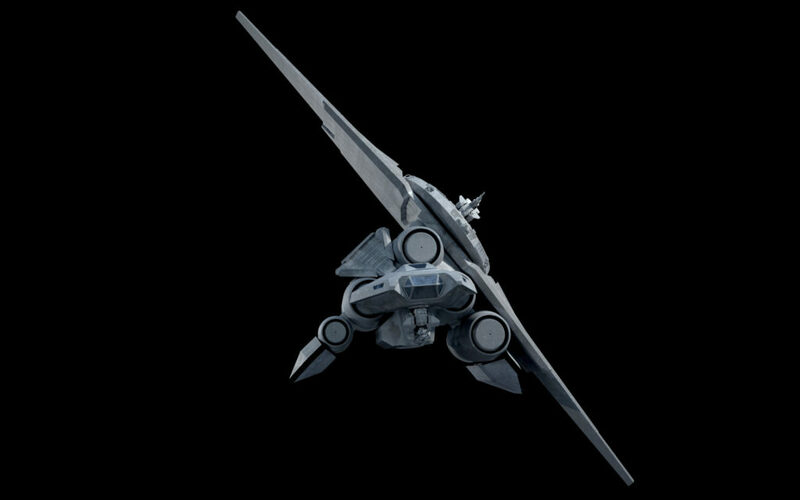 I’ll confess to being no huge fan of extreme starship asymmetry, but way to render this thing capable of straight-line thrust & a plausible landing configuration. Do you see the LAAT\i resemblance when it’s in lander mode? I like that stacked, over/under gun mount. Totally outside the box and really cool. Hey fractal have you ever considered doing the Megador? That strikes me as way too much of an undertaking sans someone ponying up. For all we know, Fractal has already done Megador. Both the Bellator and the Legator fit the available information. 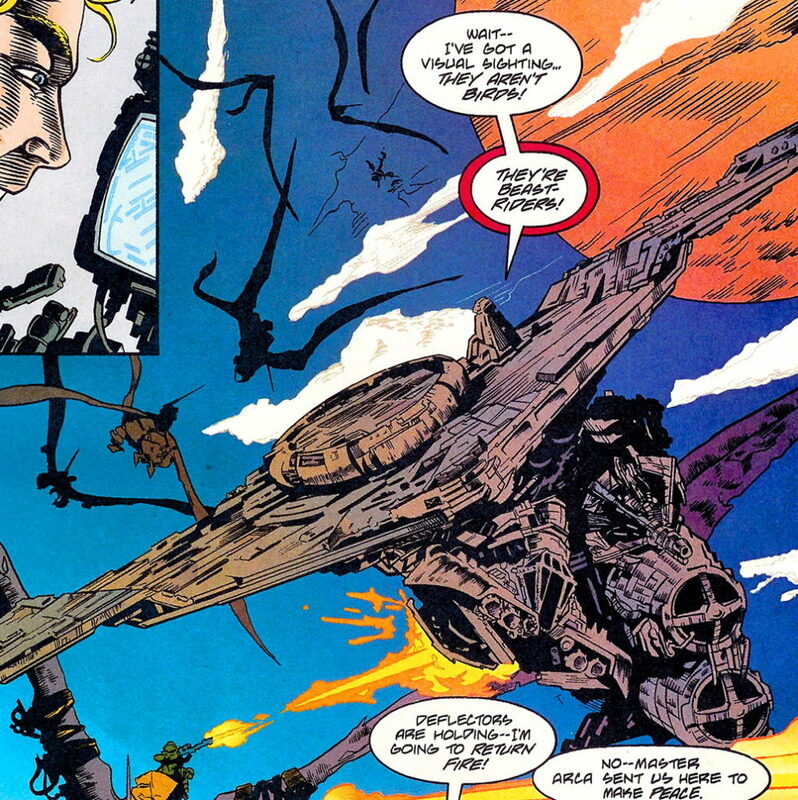 Actually the megador has 16 engines, which neither the bellator or the assertor or the legator have. The megador is a unique type of ssd that we have never seen before. Edit: it appears that even if ISD-II were to use all its reactor output to weaponry (which won’t happen), five of them would still only make >4.64×10^25 W of power, which is still far less than the >7.73×10^26 W of the Executor-class, so its…possible to use the remainder for other subsystems…? I don’t think Megador is Executor class, which is also probably 1-2 e27 ish at baseline. I’m not familiar with the description primary text, but primary batteries eclipsing 5 ISDII is just a lower bound – there can be other batteries that may not bear in alpha strike (ventral, aft, etc.). Leaves it open for a lot of possible designs. 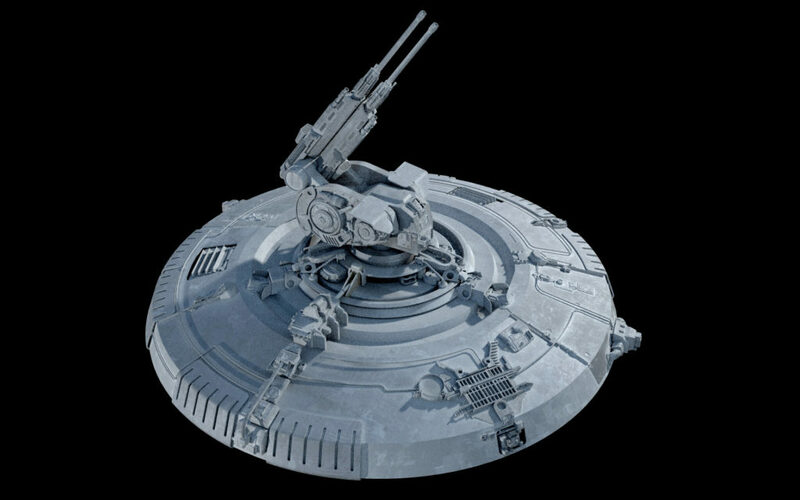 Oh, I should also note that those aforementioned powerful turbolaser batteries are indicated to be specialized for long range, so perhaps it may be something along the lines of the Procurator-class, but far larger? 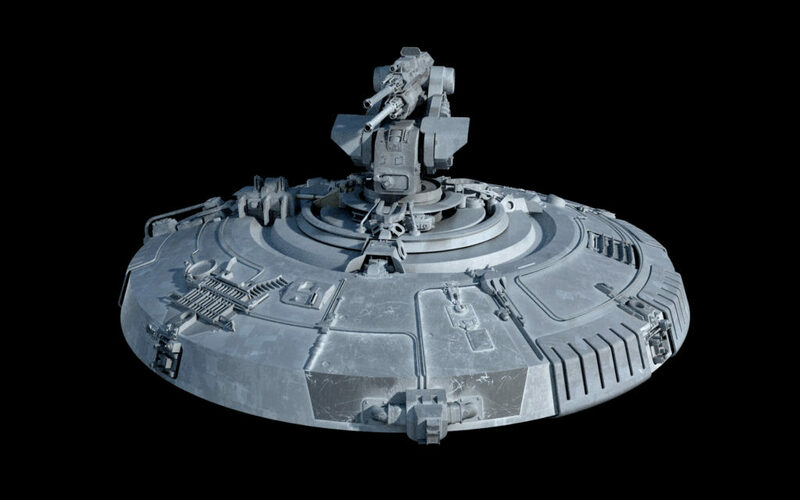 I recall exactly one Legends scene where the Falcon lands on said battlewagon for an audience with Pellaeon, and said scene was kinda detail-light besides ‘big imposing-as-kriff ship’. If they’re long-range guns, I’d wager on fairly beefy single or dual mounts-perhaps something like the Allegiance’s 720-teraton centerline mains (or even heavier). Certainly wouldn’t preclude Megador boasting a full range of slightly-to-much-lighter guns as well. 10-13 km. 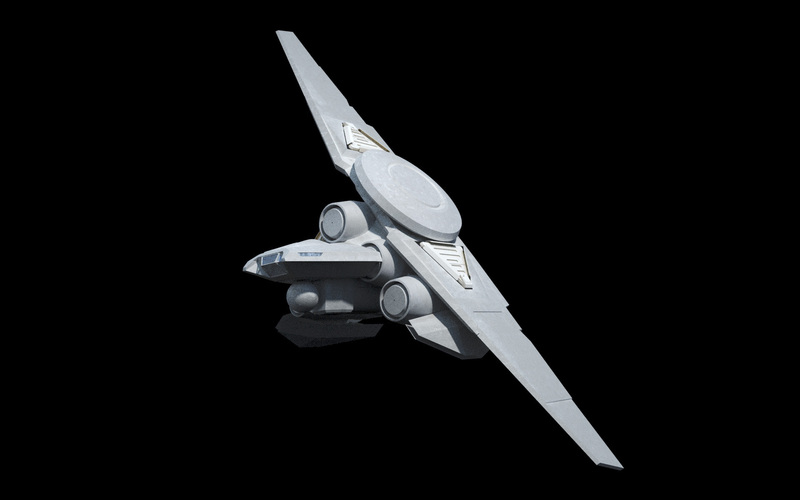 Mandator descendant with slightly expanded fighter/transport capacity, perhaps? Wow…what’s the mechanism that allows the big wing to swing down? Is it like a…giant magnet? 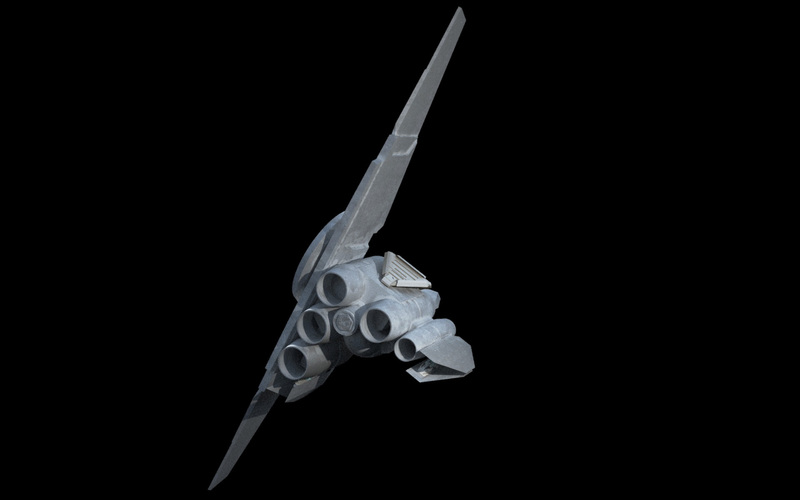 The wing will swivel on a connecting arm that isn’t done yet. I like the assymetric flight configuration. But can the pilot also chose to swivel the wing to horizontal position in mid-flight – or even starboard position (for whatever reason)? I suspect the sensor panel would get in the way of starboard position. It probably would. Could be changed at this early design stage, though. I can see why you call it the WTF wing but nonetheless it is nice to see a scout ship be made. Although it did make me think 2 things that could happen. 1. 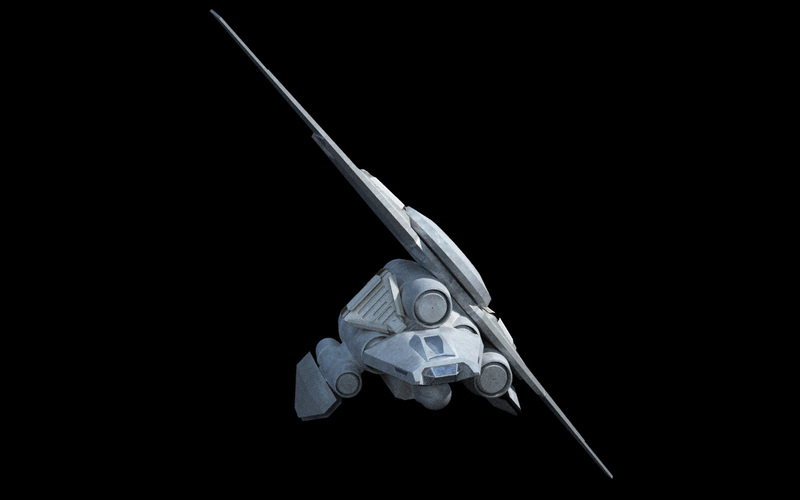 Will you still call it the Nebulon Ranger or a different name? 2. 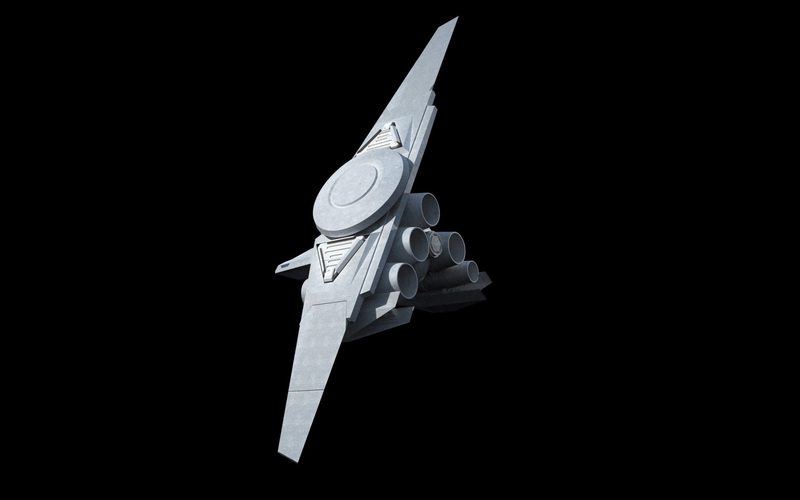 If the Galactic Empire use it as a Scout ship would that make the TIE Scout obsolete or not? 2. No. A) The Imperials don’t necessarily have to use everything that Ansel creates; and B) if they did, it’s an entirely different ship than a TIE/sc with a completely different scouting role than what the TIE would play. Warning! Don’t try to figure out how it transforms from flying to landing configuration – it will give you a bad headache! Yep, I see it now – thanks for the Aspirin! Sounds like a lot of moving parts to break and cause issues for the owner. If it isn’t too much to ask…animation of its transformation when done? Was this a commissioned piece? Praise the Omnissiah! The long forgotten tech is back in our hands! 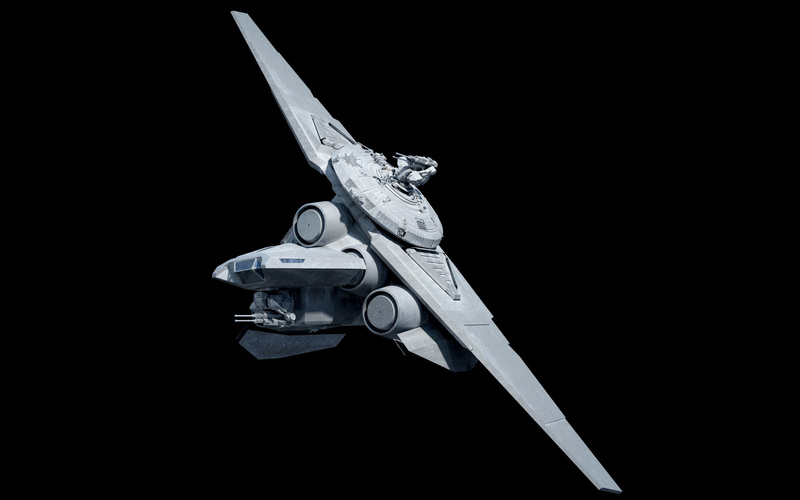 Ooh, I have always liked that odd ball ship from the Old Republic (even if I can’t always list it when ask for favorites) so I’m excited at this interpretation! What Era will this ship reside in? I’m going to be deliberately ambiguous about that one. Whatever era you want it to be.